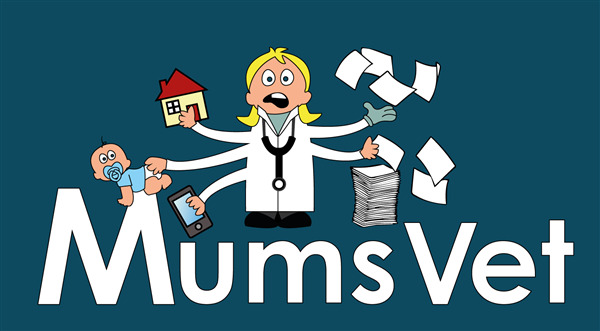 Twenty-six of the most progressive employers and their representatives have been shortlisted for this year’s Workingmums.co.uk Top Employer Awards including BEVA's MumsVet. The Awards will be announced at a ceremony in London on 7th November, which will involve a keynote address by Ann Francke, Chief Executive of the Chartered Management Institute, as well as networking sessions and a Q & A with a panel of experts. The ceremony is the eighth annual Top Employer Awards and celebrates companies who are leading the field in developing innovative ways of smart working suited to today’s world. The sectors represented in this year’s shortlist range from technology, law, banking, retail and housing to the performing arts and the veterinary sector. Shortlisted: Vicki Nicholls and Lucy Grieve, co-founders of MumsVet at the British Equine Veterinary Association; Dawn Moore, Director of Human Resources at Morgan Sindall, Cassie Raine and Anna Ehnold-Danailov, founders of Parents in the Performing Arts; Dana Denis-Smith, founder and CEO of Obelisk Support. The Awards will be judged by an expert panel made up of Gillian Nissim, founder of Workingmums.co.uk; Andy Lake, editor of Flexibility.co.uk; Jennifer Liston-Smith, Director/Head of Coaching and Consultancy at My Family Care; Dave Dunbar, Head of Digital Workplace at Nationwide Building Society; and Clare Kelliher, Professor of Work and Organisation at Cranfield School of Management.